Whole House! Great neighborhood, walk to the SUNY Cortland & downtown, full-time maintenance. 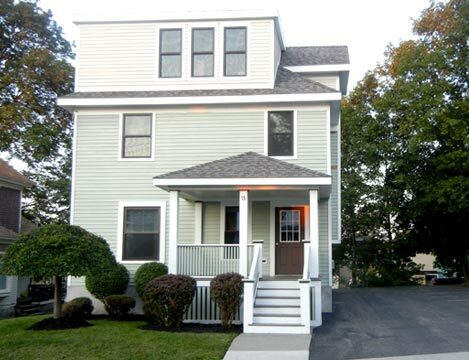 Located in Cortland, NY, This great student rental features 4 bedrooms and 2 bathrooms.